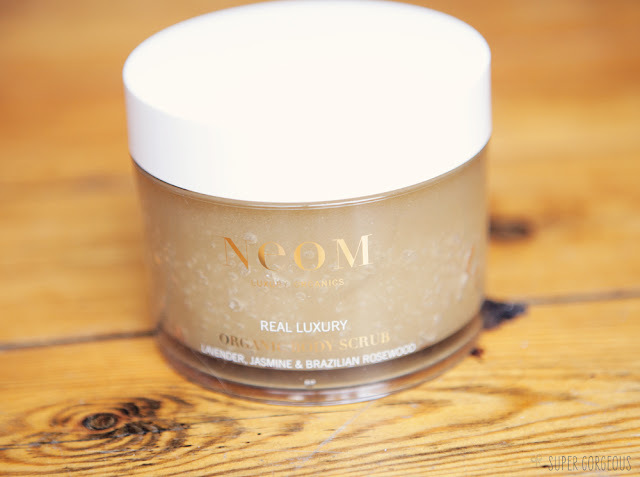 I'd heard that Neom's Real Luxury Organic Body Scrub was one of their hero products, and got rave reviews - so I was very much looking forward to trying it out for myself. It comes in a huge 332g pot, which is certain to last a while! 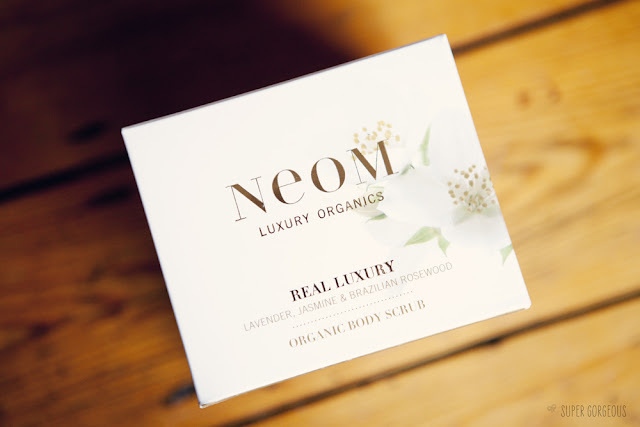 A combination of lavender, jasmine and brazilian rosewood make up the 'Real Luxury' scent - of which there is a whole range of Neom products. 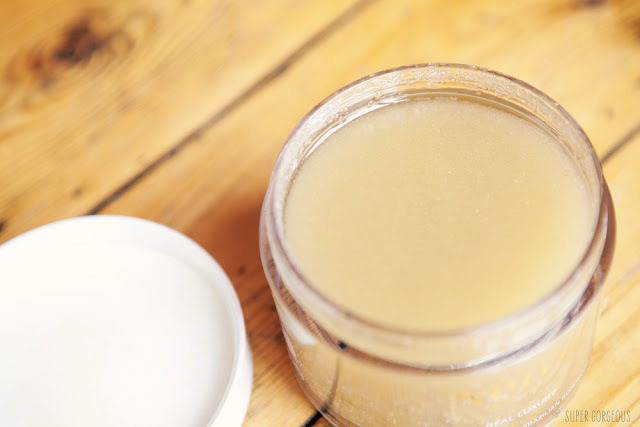 The scrub is very fragrant, so if you like the smell of Real Luxury, you'll love this. When you use it, the whole bathroom seems to fill with the smell, almost as if you're in your own mini spa! It also leaves a fragrance on your skin that I find to be fairly strong. It's really uplifting. For me, it's really been fantastic over the past couple of weeks - you know when you have one of those absolutely hectic days where you just want to get home, have a shower and get into bed...? The smell really hits you as you scrub yourself - it really fills the senses and gave me that 'ahhh' moment, which was very much needed at the time! As for how well the scrub works - it's fantastic. The grains are big chunky sugar pieces, which are really effective without being too harsh. Skin is really a lot smoother, partly due to the scrub sloughing off any dead skin cells, but also as the oils are left on the skin once you're dry. added vitamin E for extra skin softening. It really does feel like Luxury to use, and at only £32, I think it's a fantastic product and would be great as a mothers day gift. Real Luxury Organic Body Scrub is available from the Neom website.